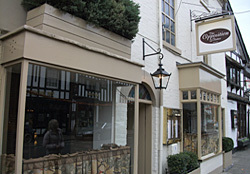 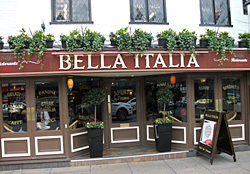 If you are looking for somewhere to eat during your stay in Stratford-upon-Avon you will certainly not be disappointed. 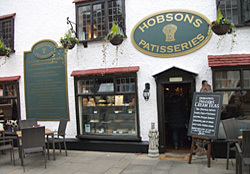 A town renowned for hospitality, Stratford-upon-Avon's streets are littered with quaint tearooms, cafes, reataurants and olde worlde pubs. 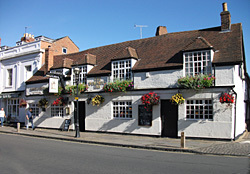 Here you will find everything from exquisite cuisine to traditional pub grub. 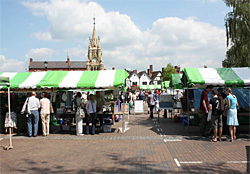 There are farmer's markets held in the town on the first and third Saturday of every month. 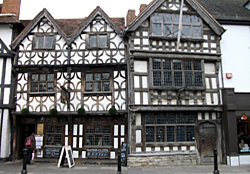 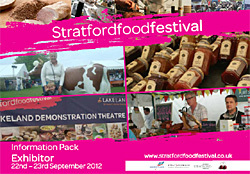 Stratford-upon-Avon holds a Food Festival in September each year. 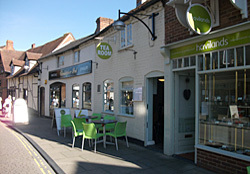 Your hosts, Lucy and Justin are on hand with information and advice to ensure you find just what you are looking for.